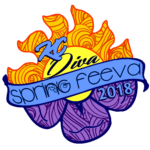 It’s been a few weeks now since this years KC Diva Spring Feeva and Women’s Global Event and we have more photos and video to share with everyone. We’ve really enjoyed all the stories and feedback. The first time tournament experiences. The reunions of traveling players and new friendships formed. The funny champagne stories and other shenanigans. And of course, the great disc golf played all weekend! Keep the stories coming! If you have some moments captured on video or photo remember to use #2018WGE and #2018DIVAFEEVA in your posts so we can all enjoy them! You can also submit your feedback directly to the PDGA here. Together we create goose-bump moments! Over the past 4 years, KC Diva Spring Feeva has evolved into something far beyond what we could have ever imagined. There’s a special energy in the air that words just cannot explain but it stems from our shared love of the game and respect for each other. It’s a sisterhood and celebration and each year you bring more friends to the party. Cheers! We are so thankful to have had so many talented and awesome people providing media coverage of the event. Entire Video crew: Mike Fenton, Sammi Tounsley (Girl Friends Guide to Disc Golf), Jose Ossa (Flying J Disc Golf), Jordan Renzelman. We’ll continue to share video as it is available. More fun media coverage we’ve received for this years event! We were also honored to be apart of the beginning episodes of the Ladies of the Chains Podcast.  This women focused disc golf podcast is the brainchild of one of our KC Divas, Becca Kephart. Thanks to (Crazy) John Brooks, we were featured during part of the “Real Deal” show on local radio station KKFI 90.1. Columbia, Omaha and Iowa Ladies in the House! So fun to see all the women from other cities coming back to Kansas City’s Diva Feeva every single year. Their numbers are growing and we’re definitely going to be incorporating a special award in coming years for the most Team Spirit! 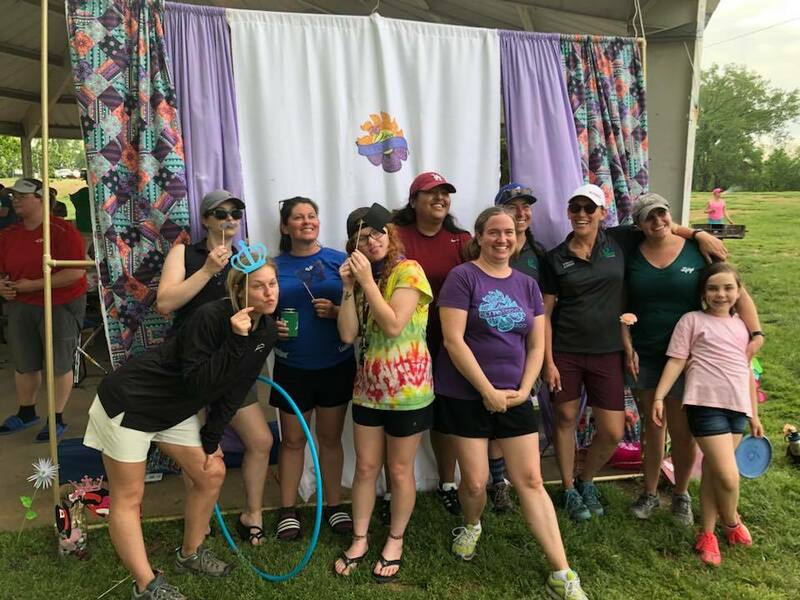 It’s especially rewarding to see these ladies head back to their home towns with a freshly ignited passion to grow women’s disc golf in their area. 137 registered participants, (130 that actually played), making us the WGE with the most participants this year! 2,125 total participants in this years PDGA Women’s Global Event. 80 events worldwide, far surpassing the previous record of 62 in 2016. 39 states with events, up from 26 in 2016. 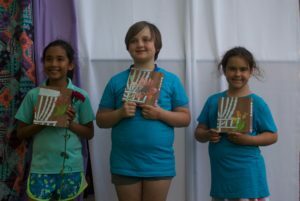 There was so much excitement and energy leading up to this years Women’s Global Event and we all felt connected, even before the event itself. 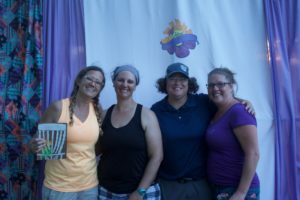 I’m sure I speak for all of you, how grateful we are to the PDGA Women’s Committee for all they have done with the WGE and women’s disc golf. Thank you to everyone that played the Spring Feeva Dubs on Friday hosted by Launchpad Disc Golf. Twenty percent of all proceeds went to support the ‘Disc Golf Foundation’. 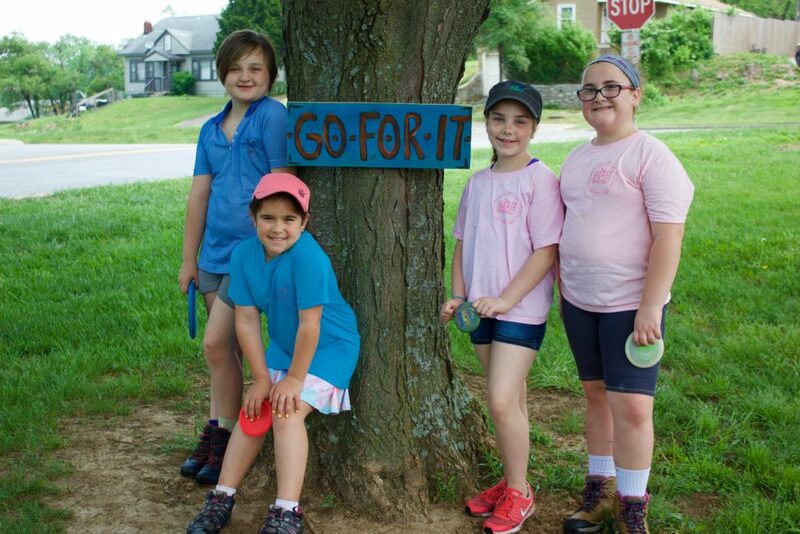 They are partnering with Throw Pink to coordinate funding eligible for Girl Scout activities such as: providing equipment, instructional disc golf clinics, and supporting troop disc golf outings. We were able to donate $200 to this great cause! 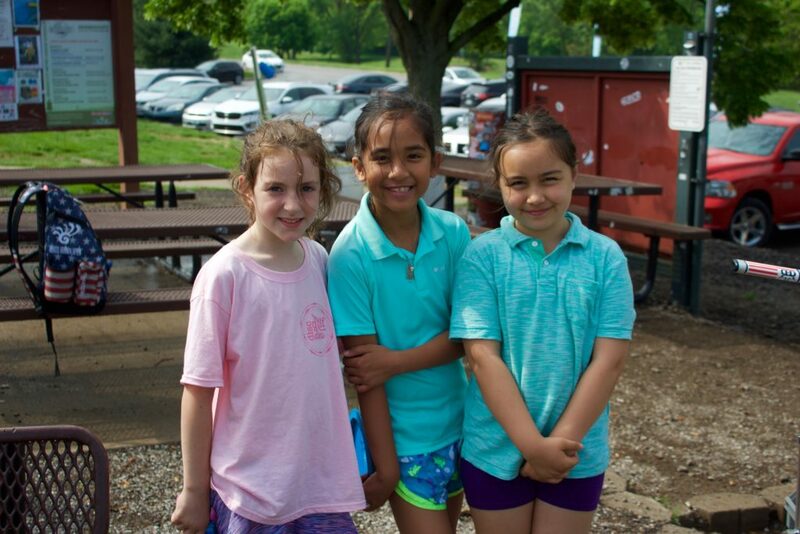 Our Juniors have grown over the past 4 years! The Juniors played 2 rounds on the Diva Green Course. They were filmed by Sammi Tounsley their first round. You can see a sneak peek on the Facebook Page here. We can’t wait to see the completed video coverage! 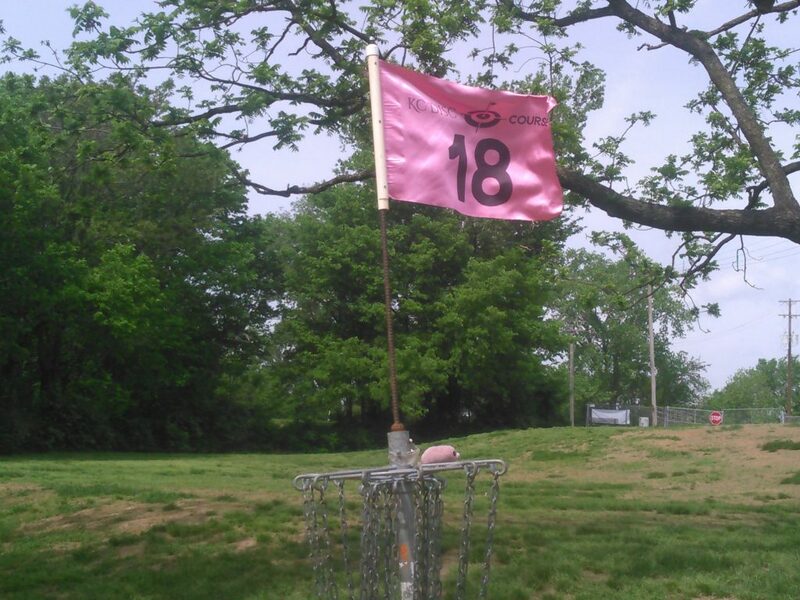 Due to the loss of our beloved Swope Disc Golf Course, we had to choose a new home for Diva Feeva. 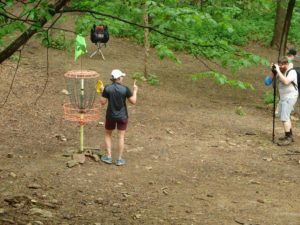 We ultimately chose Rosedale Disc Golf Course, (Up Top course) which has been home to our women’s league for many years. When registration opened in January 2018, we had a cap of 90 players. 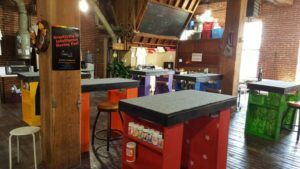 Five days later, we filled and began a waitlist! Exciting yes! The problem was that there were several other ladies that wanted to play but were not able to pull the registration trigger yet. It’s a Women’s Global year afterall and the more the merrier. To increase the field beyond 90, we needed two courses but having ladies split across 2 separate locations is just not how we roll. Rosedale has two courses, Up Top and Down Under. 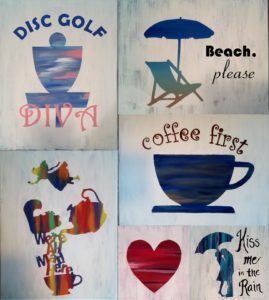 However, not all of the Down Under course holes were appropriate for our beginner friendly event so we set out to figure out a way to create our own “Diva Feeva” signature courses. 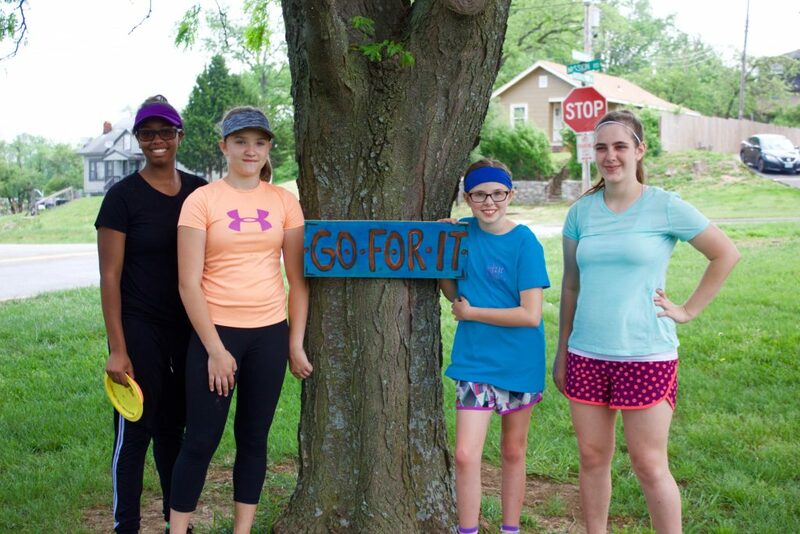 To accomplish this, we reached out to some Kansas City folks we knew that could help with the new course designs to make Diva Green and Diva Pink courses a reality. With an estimated 200 hours of work in the weeks before, our local volunteers were able to create these two unique courses using the existing courses multiple pin settings and some temporary tee pads. We received compliments all weekend on how wonderful the courses flowed and how beautiful and well maintained the park was. Having the holes on each course clearly marked and identified was going to be key for overall play so we color coordinated with our own custom flags! 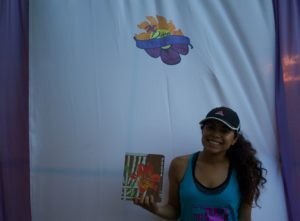 Flags were also identified by the course sponsor. We’re extremely grateful to Dynamic Discs Kansas City (Green Course) and KC Disc (Pink Course) for their course sponsorships! Our new photo booth backdrop took a beating in the morning storm but eventually dried out. Happy to see the ladies having fun and using it. 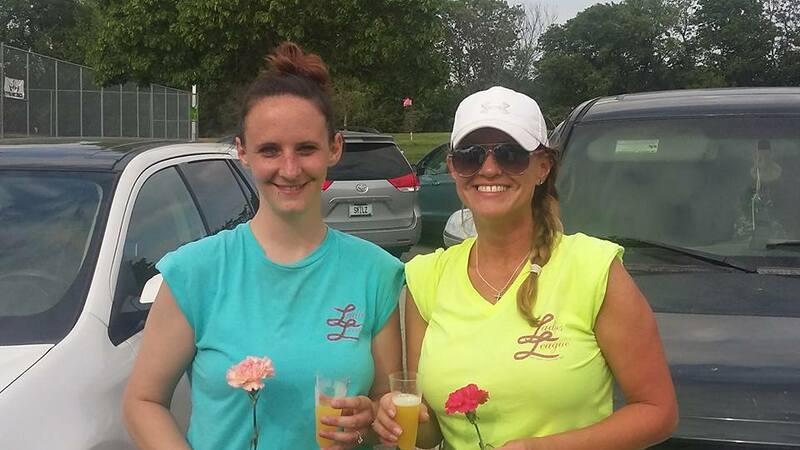 No Diva Feeva tournament is complete without our traditional Flowers and Mimosas! 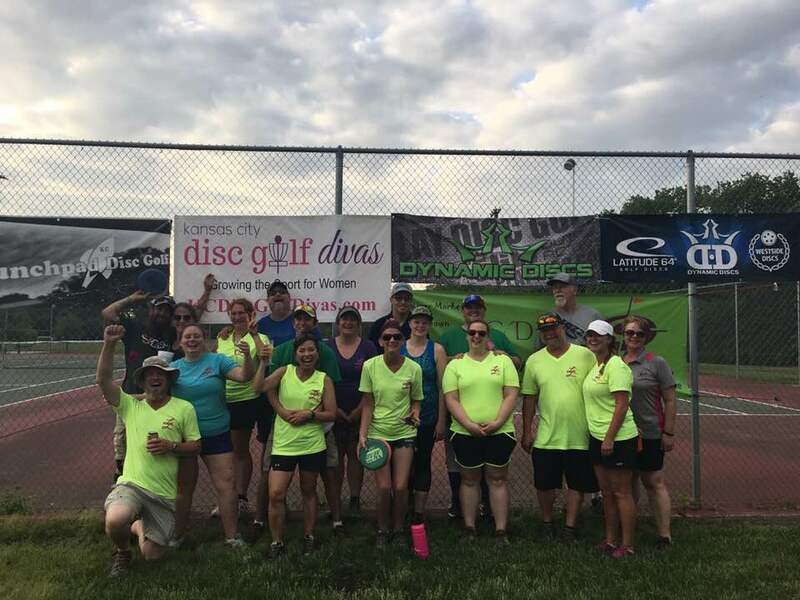 Kansas City Supports Women’s Disc Golf! I’d like to include a final thank you. Not only to our generous sponsors but to our entire Kansas City disc golf community! We have one of the oldest and most active disc golf clubs in the country and this is evident by the number of people that come out to support us. The KC Flying Disc Club and it’s members have encouraged and supported us from the beginning and continue in many ways throughout the year. Please continue to support our sponsors and Kansas City community of friends. We were honored to have not one but FOUR Disc Golf Hall of Fame inductees at KC Diva Feeva this year: Rick Rothstein, Crazy John Books, Lynne Warren and Duane (CD) Steiner. I really wish we had taken a photo of them together. FAIL! We’ve already been discussing some preliminary plans for Diva Feeva 2019! No time like the present while it’s still fresh in our minds. Look for a survey coming soon because we’d love your feedback. Hope to see you at an upcoming KC Divas league night or other women’s event this season. Omaha Ladies Open on July 14th is next stop on the calendar! Much Love, Peace and Disc Golf! 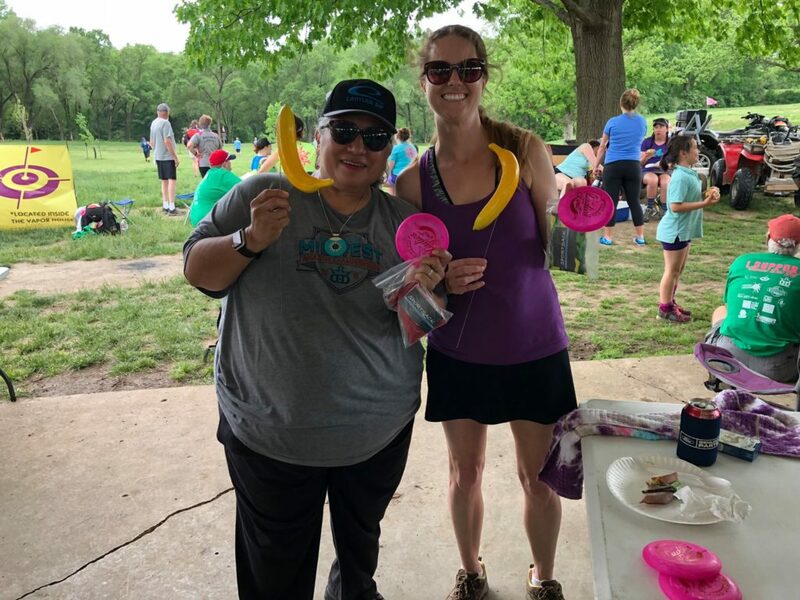 In 2016, after a ten year break from the sport, Denver-raised Becca Kephart immersed herself in Kansas City’s disc golf scene. Fast forward a couple of years and Becca is establishing her voice in women’s disc golf. 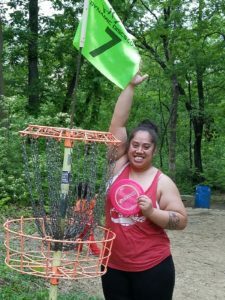 In her own words, she“love[s] disc golf so much” that in March 2018, she began producing and starring in a disc golf podcast called Ladies of the Chains, which focuses exclusively on women’s disc golf. This has rapidly resulted in opportunities for Becca (and some of her friends and guests from the podcast) to provide periodic FPO commentary for The Disc Golf Guy, Terry Miller’s YouTube broadcasts, sponsorships and a trip to the 2018 Glass Blown Open to meet people and get the word out about the show. Becca, an only child, grew up playing sports and music with her parents. She says cannot remember when she first began playing, in Fort Collins, CO but she and her husband started about 14 years ago. She loved it, even though she “didn’t know how to play” and asked her husband to go play frequently. They fell off due to life happening and took a break. Now 100% committed to her passion, Becca enjoys competing and hopes to play “around 10 tournaments this year”. 1) What is the best advice you have for a new female disc golfer? Don’t get overwhelmed and it’s okay to feel uncomfortable. The DG community is a great community, but it can take some time to feel comfortable—it took me about a year. 2) If you could only play with three discs, driver, mid and putter, what would they be? [A] 150 class MVP Wave, if this is the only driver I can use. It can be manipulated to do most needed shots. [An] MVP Matrix, it’s my favorite mid. [An] Axiom Envy, I putt with it in the plasma plastic and it’s a great driving putter too. 3) What part of your game are you most proud of and what would you change? I worked really hard for the first year on my drives, and it’s something I continue to tweak, but throwing a disc farther than I ever thought I could is really fun. I keep working on dialing in my upshots, it’s getting better, but I still waste too many good drives with poor upshots. 4) Favorite snack(s) to have in your disc golf bag? I very rarely snack during rounds. I usually get too focused on the disc golf. 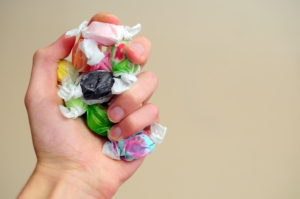 However, I do like to have some quick sugar energy like taffy or starbursts with me. I used to always carry a banana, but then I found I never actually ate it. 5) Name three non-disc items you always like to keep in your bag? PDGA rule book, towel, Sharpie. 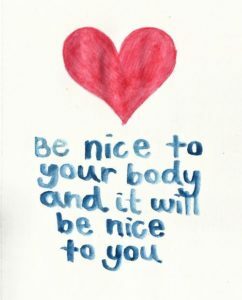 We’ve all heard this before, drink enough water, eat well and get enough rest. Most people need at least 8 cups of water per day—even more if it’s warm or you’ve been sweating a lot. Also, don’t forget to replace your electrolytes if either of these are true. 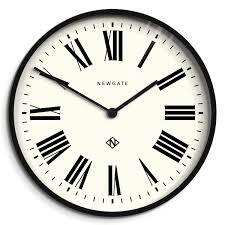 Make sure that you are well nourished in the days leading up to and on the day of the event. Whatever you choose before your round and between rounds, make it something that will sustain you without being too heavy. Then, maybe snack throughout your day to keep your energy up. Getting enough rest is important in all aspects of life, including disc golf. Sleep allows our bodies to rejuvenate and our cells to regenerate. Try not to play injured and seek medical advice if you must. Wear your sunscreen and reapply! Also, try to wear UVA/UVB blocking sunglasses and hats if you are able to tolerate them, as they protect your skin and eyes from the sun’s harmful rays. Read the rules and know them. 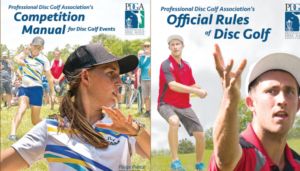 Have access to the PDGA rule book if it is a PDGA event. Scout the course in advance if you can. Know how long it will take you to get there and how long you will need to warm up before check-in or your player’s meeting and be sure you have plenty of gas in your vehicle the night before so you can have a stress-free morning. Keep an eye on the weather reports for the days leading up to your tournament. No one wants to go play a tournament round in inclement weather without the proper gear. It’s always a good idea to bring plastic bags of varying sizes (for your phone, keys, etc) and multiple towels, even towels to put under your potentially wet or dirty bag at the end of the day. In addition, extra shoes, socks and even clothing can make your rounds and trip home much more comfortable. Try to find out and plan for the course’s unique conditions, (e.g poison ivy, water). Will there be food available nearby for purchase during your lunch period or do you need to pack lunch and snacks? Plan for what bag additions you would like to have available to you. Some items to consider: Any necessary medication, sunscreen, bug spray, a notebook, extra pencils, hand warmers/gloves/ear covers, an extra mini, a permanent marker, snacks, extra water, a bandana for your face (no one wants to accidentally get poison ivy by using your disc/mud wiping towel to wipe your face! ), alcohol wipes or other poison ivy cleanser. First, be sure you have water, a mini marker, a pencil and a rulebook or access to one, at minimum. As far as discs, throw what you know and keep it simple. The day of a tournament is not the day to start trying out new discs. Throw your most predictable discs and be sure you have a couple replacements available for your absolute, “must have” discs (just in case). Be sure you have the appropriate discs for the wind conditions. This is where more stable discs will come in handy. Most players like to have a quick stretch, and “test out” the wind and warm up their arm with some practice drives in a variety of directions, followed by some upshots and some practice putting. Unless you’re a top professional, and even then, chances are that every person is nervous at least once during a tournament. Practicing and being prepared will all help you keep a positive mental game. 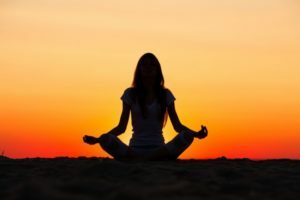 Beyond that, having some quiet time, a mantra, meditation, yoga, listening to music you enjoy—these are all relaxation tools for the player. Remind yourself that you are not there to compare yourself to anyone else. In the end, you are there to play the course to the best of your ability and to have fun. You can only throw one shot at a time. If you have a poor shot or play a hole poorly, try not to let it carry over through your rounds. I love seeing women step into the role of tournament director to start more women focused events. 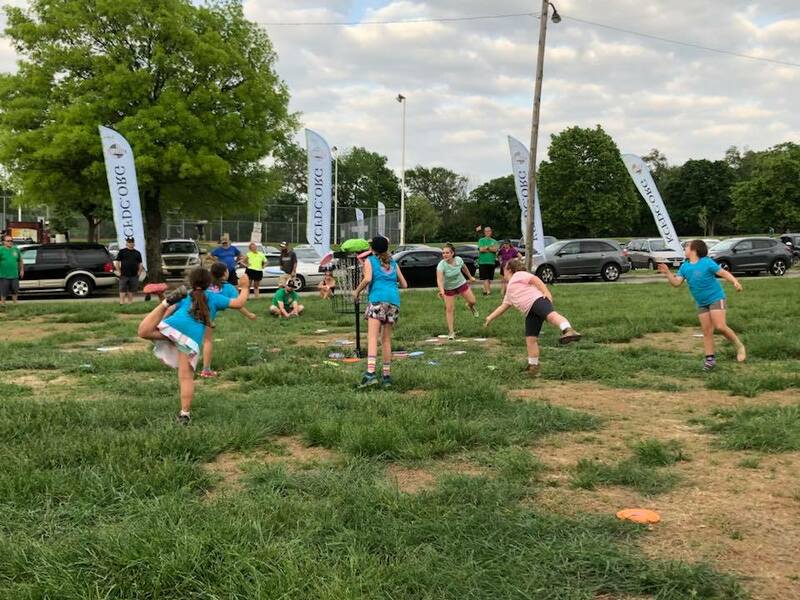 Alison Wiley, a long time disc golfer from Ankeny Iowa, is doing just that but has also created a special event for Junior players as well! You’ll find registration for both events on DiscGolfScene here. 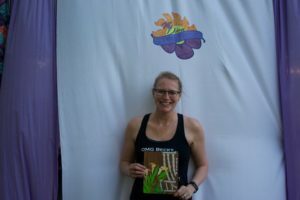 I asked Alison to share with us more about this unique, fun and family friendly event weekend. After years of enjoying the atmosphere of women’s only tournaments I thought it was time to create our own here in the Des Moines area. I would like to cordially invite you to the 1st Annual Ankeny Ladies & Junior’s Classic Disc Golf Weekend. Ladies will play Saturday, April 21st and Juniors (kids and teens) are on Sunday, April 22nd. There will be lots of fun disc golf and prizes for closest to the pin and “ring of fire” putting games. It will be held at Heritage Park in Ankeny Iowa. For the first year, there will be homemade trophies for 1st place in all divisions. These will be PDGA sanctioned disc golf tournaments to grow the sport in our local area. All PDGA women’s divisions will be offered and all juniors divisions as well. After years of enjoying the atmosphere of women’s only tournaments I thought it was time to create our own here in the Des Moines area. My love of women’s only tournaments stems from attending the United States Women’s Disc Golf Championships in Peoria Illinois from 2002-2007. I had never felt such a feminine camaraderie in such a male dominated sport until then. Naturally when the KC Divas started hosting their own women’s only tournament in 2015 I had to be a part of it! Four years later and I wouldn’t miss it for the world. I also grew up playing in the juniors division at a time when there weren’t many other children playing disc golf. I now have children of my own and it’s time for them to play disc golf in the junior divisions and play with other kids who share their same passion. We hope to grow this event exponentially by next year so be sure to check out our inaugural events. It’s time to grow the sport within these two realms and we would love for you to attend. 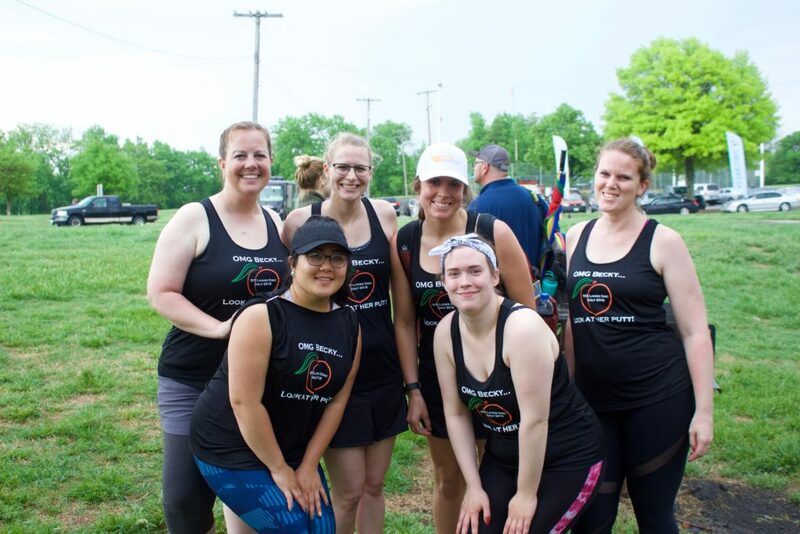 Earlier this year, Becca Kephart launched Ladies of the Chains, an exciting new podcast specifically for women in disc golf. 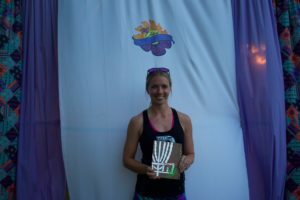 The podcast features rotating hosts to give many perspectives about our game and hopefully continue to connect women disc golfers across the globe. 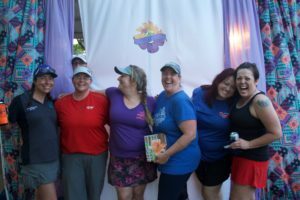 The idea for the Ladies of the Chains disc golf podcast started when I realized that in the budding disc golf media, there was a significant lack of female voices. With a background in music composition and sound engineering, I knew I had the capability to make such an idea a reality. 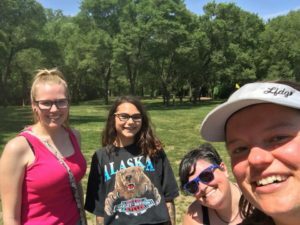 What really makes the podcast successful though is all of the wonderful female disc golf voices I’m surrounded by in Kansas City. 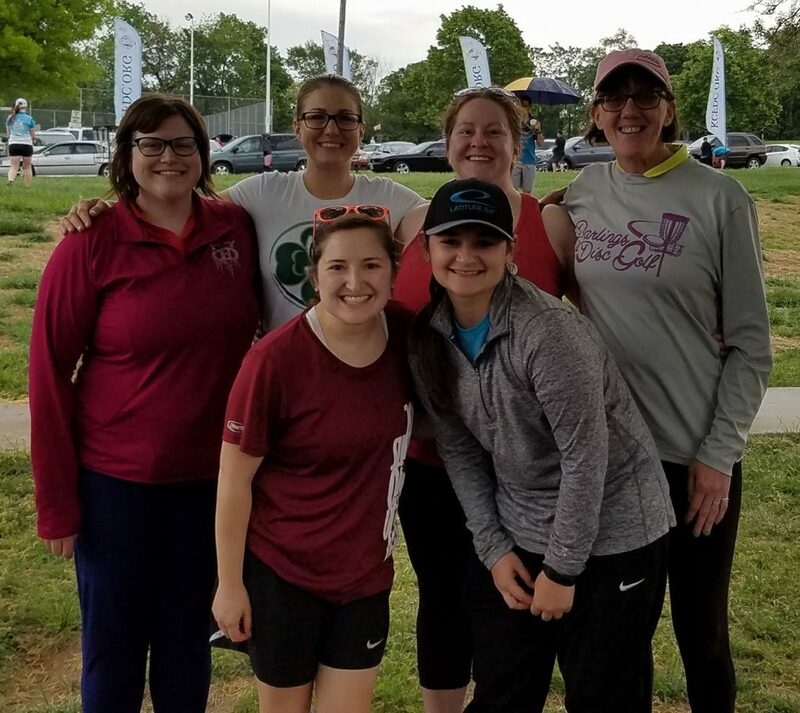 How fortunate it was for me to come back to disc golf in an area with not only an active disc golf community, but a fantastic women’s league! The podcast features rotating hosts to give many perspectives about our game and hopefully continue to connect women disc golfers across the globe. As we continue to establish ourselves, we will dive into a variety of topics related to the women’s game and disc golf as a whole. The question I am always asking myself as I plan a podcast episode is: What can we add to the conversation? There are many disc golf podcasts right now, and I hope we can be unique not only in being an all women podcast, but in the topics we choose to elevate. Upcoming podcast plans include episodes on the mental game, the business of disc golf, a special GBO episode, and more. We are always looking for discussion topics and ideas, we can be reached on FaceBook or our website: www.ladiesofthechains.com. Currently, disc golf media is growing and evolving at a very quick pace. Hopefully we can grow something great right here in Kansas City that is progressive and moves women’s disc golf forward. 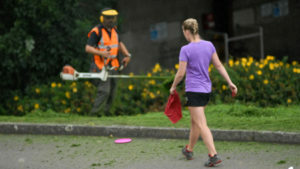 This is a series of articles and classes with local Disc Golf Diva and coach Jaimee Crosby. 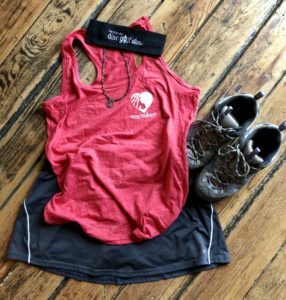 In this first class, she will share with you some useful tools to add to your disc golf routine to help with injury prevention this disc golf season. Check calendar for next upcoming class. Classes are co-ed and there is a casual round following the yoga class. Format will vary based on turnout. We all know the importance of preparation for disc golf competition. This may look like a day of field practice, throwing 100 putts a day. Eating healthy and staying hydrated. But what does your warm up routine look like? What does your cool down look like? Feeling tight before and after you play? Having trouble keeping your head in the game? tired before the end of your round? Have trouble sleeping before competition? Limited in your range of motion? We put our bodies through a lot for the love of the sport. It’s time to give back to yourself with YOGA! I have taken certain aspects of the disc golf game (driving, putting, getting around obstacles, poor footing) and have selected yoga poses for them. Joint injuries (shoulder, elbow, ankle) are some of the most common reported injuries in the sport and there are stretches to help. Join us on March 25th at Water Works park for the first of many ‘yoga for disc golfers’ events. Class begins at 12:30 and is co-ed followed by a casual round. These classes are accessible to everyone and beginner friendly. During this particular yoga class, we will focus on injury prevention. Tournament season has just started, and the last thing any golfer wants is a preventable injury or sore muscles. We will focus on certain muscle groups that protect our most important joints. While strengthening these muscle groups we will also create space in the body to lesson tension and pressure on your inner organs and again, your joints. So how can you put these to use on the course? I have used my experience with putting (straddle/stagger), driving and approach (fairway or around obstacles) to tailor this yoga practice specifically to the disc golfer and how we use our bodies. Bring a yoga mat (loaner mats available upon request) and a smile.